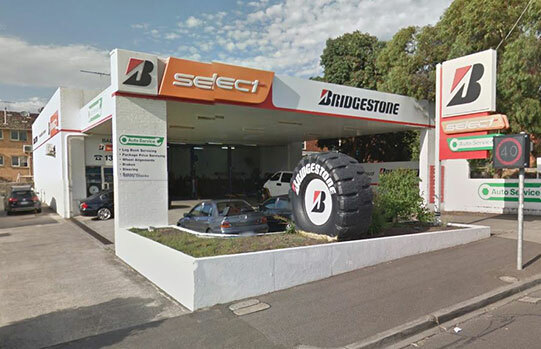 Are you on the hunt for cheap tyres in Box Hill? 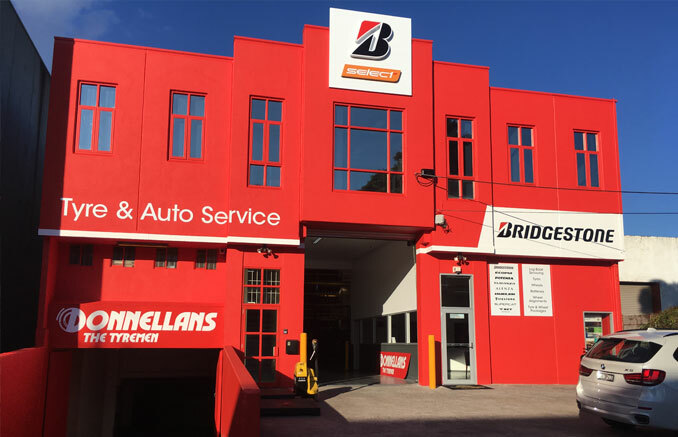 At Donnellans we have a wide range of tyres to suit all budgets including Bridgestone, Continental, Michelin, Pirelli, whether it's cheap tyres to keep you rolling, quality tyres, or premium performance tyres, we have a brand and a tyre to fit your car. Our industry knowledge means that we can recommend the right tyre for you, your budget and the conditions in Box Hill. Give us a call on 1300 897 363 now to discuss your options, or drop by at 837 Whitehorse Rd, Box Hill and we'll show you the difference.